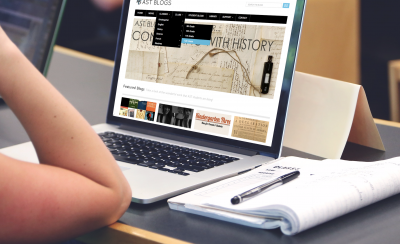 I designed AST Blogs while working as head librarian and educational technology specialist at the American School of Tangier, in northern Morocco. 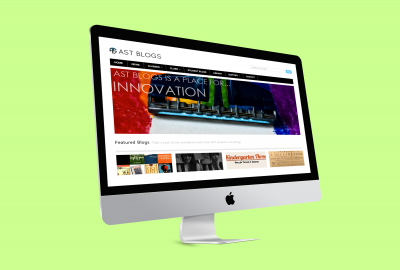 AST Blogs is a multi-site WordPress installation, with individual blogs for students, faculty, and departments linked to the main blog directory. The homepage showcases stellar student work, course directories, student organizations, class websites, and events around campus. Senior portfolios were created and developed to showcase exceptional student work over the course of the school year, and designed as a high-school level Domain of One’s Own initiative. 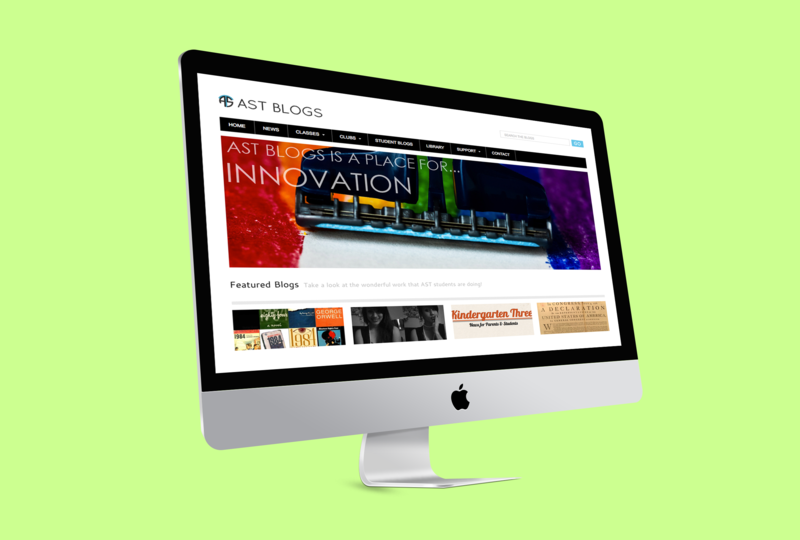 I created the AST Blogs site from concept to finish, including WordPress Multisite installation and maintenance, branding, structure, color scheme, homepage content, slider images, featured content, and support documentation. 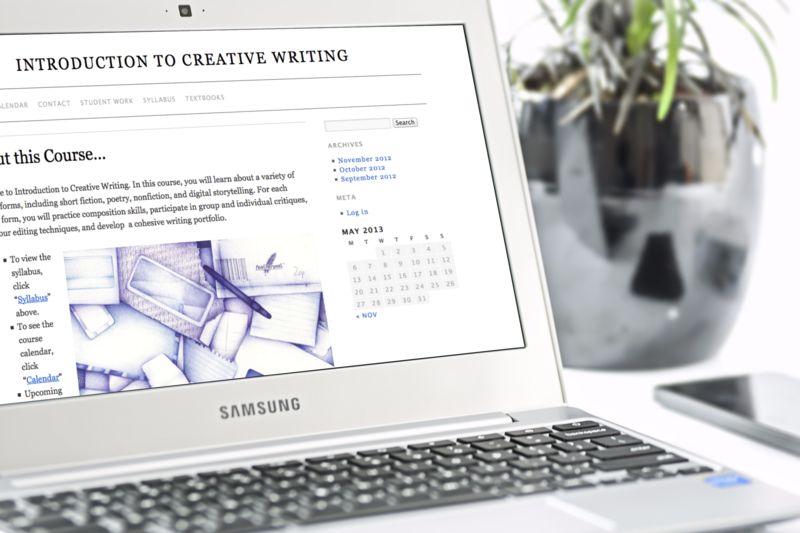 I held group WordPress workshops and one-to-one training sessions with faculty to encourage classroom adoption of class blogs, and I guided seniors with their portfolios throughout the school year.